In the past 10 years, podcasting has tripled in listenership -- according to a 2016 survey, nearly 25% of Americans listen to podcasts across all age groups, with millennials being early adopters of the form. Half of you might be reading this and thinking, "What the heck is a podcast?" The other half of you are probably nodding furiously and saying, "YES-- but how do I make one?" Luckily, Jennifer Dasal is here for you. Host and creator of the popular (and local!) podcast, ArtCurious, Jennifer will talk you through the ins and outs of podcasting for a lay audience in a relaxed and informal atmosphere. Come prepped to learn about podcasting styles, why podcasting is such a phenomenon, and why you should start your own audio program now. 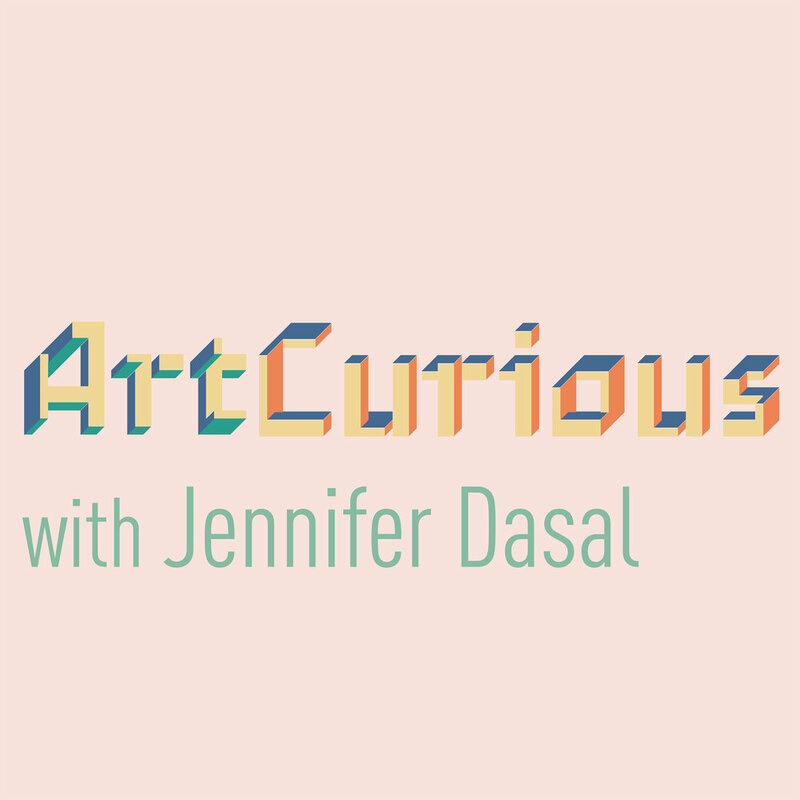 About Jennifer and ArtCurious: ArtCurious is a bi-weekly podcast. In each episode, Dasal discusses a new topic in art history that will bring art alive and make listeners think more deeply about what they've been taught. You might think that visual art is dry, boring, lifeless. But once you learn about the stories behind a work of art, it opens up to you-- and the tales behind some paintings, sculptures, drawings and photographs are weirder, crazier, or more fun than you can imagine.